Every single contributor to this station are Initiates of the Illuminati. Here are the OFFICIAL links to The Illuminati, their agents, and verified profiles. Please be aware that there are scammers and fraudsters out there, who are actually in the business, of robbing others. Make no mistake, The Illuminati NEVER charges a membership fee, nor do they take donations. Remember….It is our DUTY to report scams & frauds to the Illuminati. This is all the information you need, to navigate the Illuminati Maze of Existence ! See images of those who follow The Illuminati & add yours! This station is our way of supporting their Globalist Agenda. Permission to use their intellectual property (Illuminatiam, Illuminations and Archives) has been formally sought and assumed granted, based on terms. 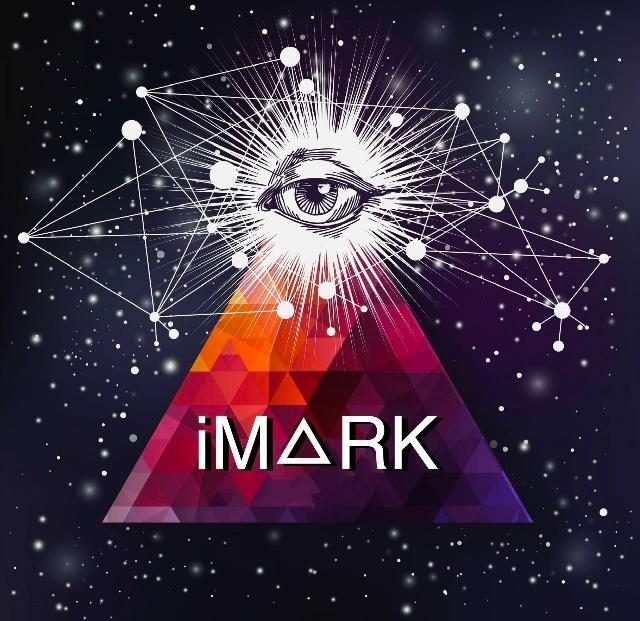 Listen to the audio version of the Illuminati’s messages, on iM🔺RK Radio.